Whether you are waiting to embark on an exciting life journey, jet set across the globe to study abroad or envelope a loved one into your open arms… Let’s face it: airports can be pretty tedious places. There’s a lot of hurry up and wait, last minute scrambles and delayed flights (usually at the eleventh hour). 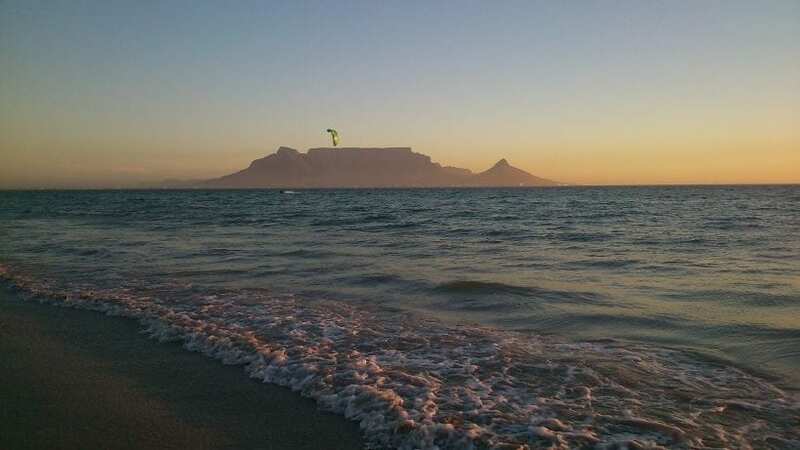 And as much as I wish I could change that for you – I can’t… Instead, I have devised some handy tips for travellers looking to productively pass the time at Cape Town International Airport. And if you’re flying, it’s always safer and better to be at the airport (at least) an hour or so before check-in. Especially during peak flight seasons, so to speak. 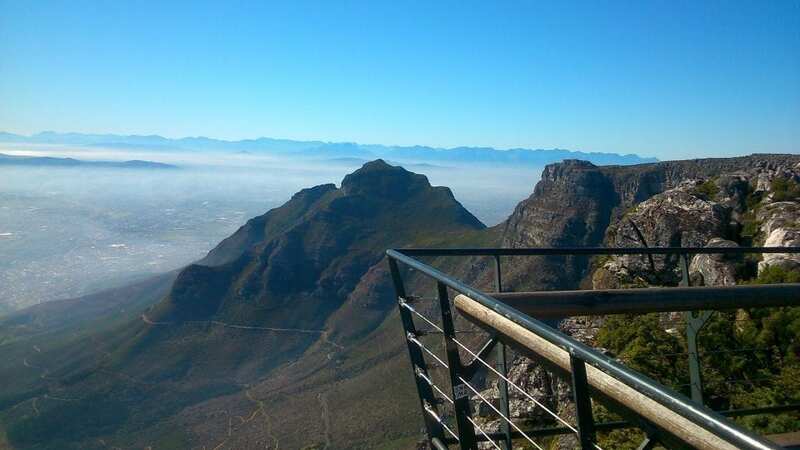 For example, in Cape Town, this could be during summertime, when there’s an influx of both locals from up country and international visitors landing – or in December, when people fly home to be with their friends and families. Now, this might seem like an obvious one but it is something that so many travellers and waiting loved ones forget to do. 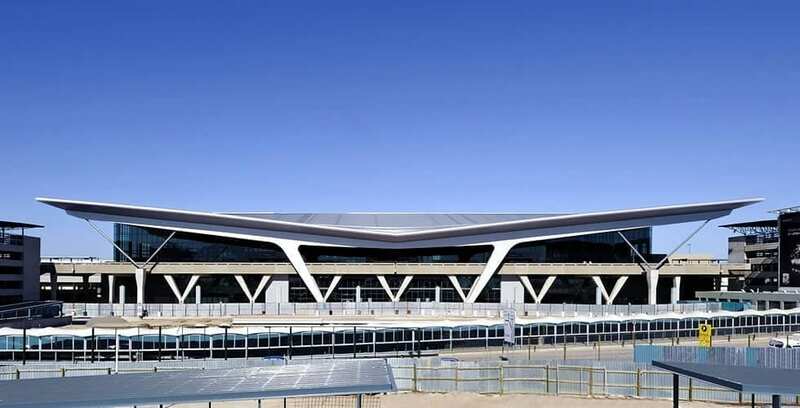 And Cape Town International Airport can, especially on your first visit, be an exciting and interesting place. There are a lot of duty-free shops, cafes, seating areas and areas of airport interest (how can you not be fascinated watching people embark or disembark and seeing sleek, secure planes taking off the runway?). While these are all useful points of reference, it’s the airport layout that you want to focus on. Where can I park my car while I’m away in Johannesburg? Which side will my boyfriend’s brother be entering from? Where are the bathrooms and ATMs if I need them? Take note of things like how the ground floor (Level 0) is primarily for arrivals, the second floor (Level 2) is for departures/check-in and Level 3 is for retail shops, lounges and food places. Find out which side is designated for international flights and which is kept for domestic ones. And above all, if you’re unsure, ask. There are always people milling around airports, even late at night. It’s a lot easier to approach someone with a valid question than it is to waste ten precious minutes running up and down hunting for it yourself. More than anything, familiarising yourself with the layout will actually save you valuable time best saved for good-bye hugs and parting coffees! Okay, now hold up just one minute… Before you just connect to any handy, ‘free’ WiFi network because you’re desperate or bored of waiting around at the airport, check with the restaurants or cafes to see whether they don’t perhaps have safe, secure WiFi. That way, you can browse or Whatsapp call in safety. Gone are the days of having to wake your sister up at 03:00 am so she can come fetch you from the airport… Instead, especially if you are landing or flying at unearthly hours or during the day when everyone else is busy at work, the easiest thing to do is to download the Uber app and order your own car to (or from) the airport. In addition to this, there are the MyCiti buses, which are both fun and safe to travel with. I’ve personally caught the MyCiti from the airport, back to the Thibault Square station and it was a quick, cheap and above all, pleasant trip for me. If you aren’t already a MyCiti cardholder, you simply need to visit the MyCiti Airport Station, buy a MyCiti card for R35 and load the desired amount/pass of your choice on. The cards work on a simple tap in, tap out system so it’s nothing too complex to work out, even for first-time riders! For travellers who won’t require the card again, purchase a Single-Trip card and check the maps or verify with one of the MyCiti staff which route into the city (or beyond) you should take. Either way, both travel options help you to save hours of needless wait time! Why kill time when you can beat it, right? These are just some of the easiest, most practical ways to productively kill time at the Cape Town International Airport… Happy travels, everyone! Note: This is a collaborative post between Tamlyn Amber Wanderlust and Travelstart. All opinions, written content and opinions expressed herein are based on my own personal views.